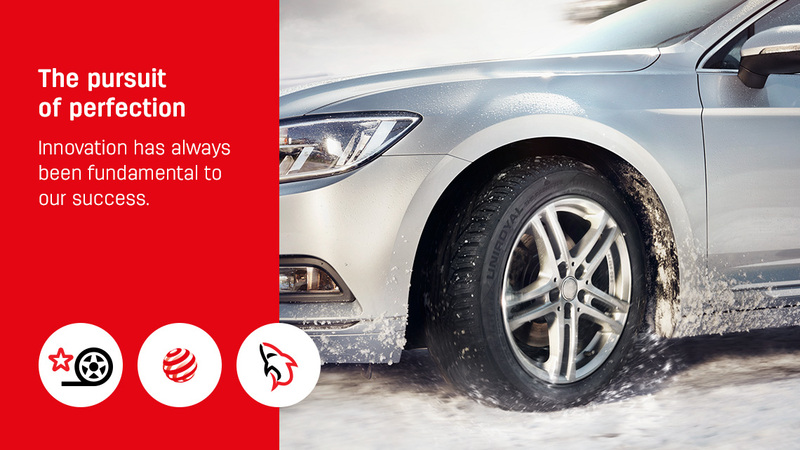 Since the launch of Uniroyal's first rain tyre, engineers have not stopped improving the tread and rubber concepts, always with a view to improve grip on wet roads and protect against wet conditions. We are pleased to see this commitment going strong 50 years on. Uniroyal celebrates 50 years of the rain tyre. In 1868 former Belgian artillery officer Oscar Englebert opened a small shop in Liege selling rubber goods. His business was ahead of its time but Oscar recognised the enormous potential of this versatile, water resistant material. Under his son’s leadership the business grew. Soon they had their own factory manufacturing anything water resistant, from bathing caps to raincoats, aprons to gloves. Being an innovative man, Oscar Englebert Jnr started to experiment with tyres, initially for bicycles and horse-drawn vehicles. He was particularly interested in the water-diverting properties of rubber. 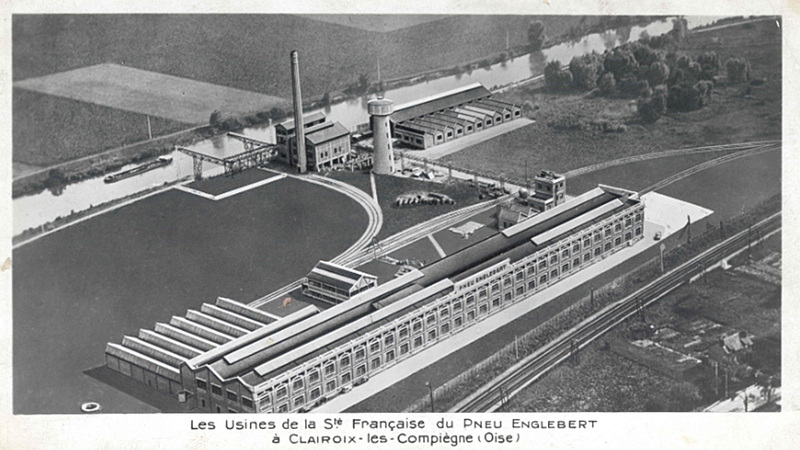 Following the success of his bicycle tyres, Englebert expanded into car tyre manufacturing, becoming the first tyre company in the Benelux countries and one of the first in Europe. Such was their success that they added motor racing tyres to their portfolio, achieving critical acclaim and contributing to an historic win at Le Mans – being the first tyre to ever last the entire 24-hour race without needing to be changed. Just before the outbreak of the First World War, Englebert struck gold when he adopted a new zig-zag tread pattern into his tyres. This made a significant difference to performance, helping to prevent skidding. They proved so popular that, by 1914, production had increased fourfold. By the late 1950s Englebert Tyres has caught the attention of US Rubber and the businesses decided to join forces. The Uniroyal-Englebert brand was born. Within a decade it was decided to rename the brand Uniroyal. We were the first to produce a “rain tyre”, the first to recognise the water-deflecting properties of the directional V-shaped tread and the first to use biomimicry in the development of our Shark Skin Technology. Our story is far from over. We’re continually perfecting our tyres so you can enjoy your drive, regardless of the weather.